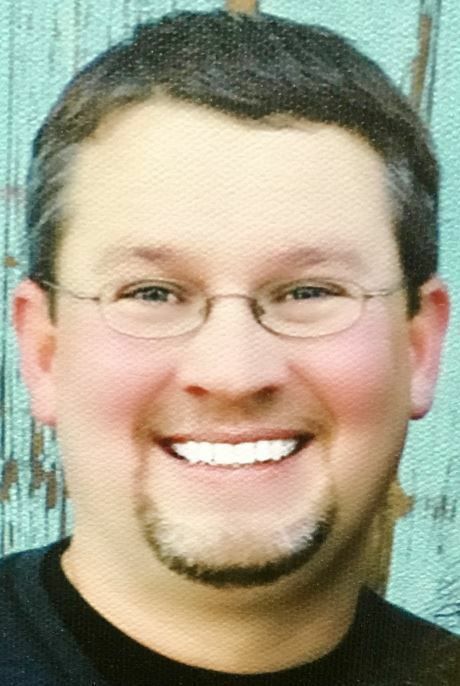 Trevor Dale Perme, 44 of Twin Falls, Idaho passed away on February 7, 2019 after a courageous 2 year battle with cancer. Trevor was born March 29, 1974 to Clifford Dale and Kathy (Smith) Perme in Jerome, Idaho. He lived in Jerome, Idaho his entire life. In 1998 he met Ona Lei Hatch and her son Jayme Knight. They dated for several years and were married June 5, 2004 and from day one they were inseparable. Over the course of 20 years, they rarely spent anytime apart. On November 30, 2007 Ember Dale Perme was born. Trevor valued his family above everything else. He loved spending time at home with his wife and kids. He never did anything without them. For him, his family was always the priority. They purchased their home from his Grandma Perme and they have lived there ever since. He took great pride in remodeling and making it a beautiful home for his family. Trevor started working for Audio Warehouse in 1998. Ernie & Kay Kendrick, Ona's uncle and aunt, introduced them and allowed them to work together and we will forever be grateful for that. His 66 Mustang creation was featured in a magazine and it went on to win many competitions. In 2000, he started a new adventure at Power Plant with Blaine Wolverton which soon became the leading stereo shop, in the Magic Valley. Trevor created some of the most incredible mobile pieces of art. He was a true craftsmen of his trade. He was a self-taught artist and there was nothing he couldn't conquer. He went on to win, Best of Show in the 2011 Joe Mamas Car Show for the cameo pick–up. He took pride in everything he did. If you were lucky enough to get Trevor to work on your project, you would know without a doubt, that it would be the best of the best and one of a kind. He will be greatly missed, not only by his family, but also many people in the Magic Valley. We would like to thank Dr. Jessica Thibault at St. Luke's, MSTI, St. Luke's Hospice, and all or our other amazing supporters through this journey. Trevor is preceded in death by his father, Dale Perme. His grandparents Frank & Lavena Perme, Cliff & Regina Lowe and Grandfather Pete Smith. Trevor is survived by his wife Ona Perme, his children Jayme and Ember, his mother Kathy Perme, sister Chelsea Duryee, Grandma Lorea Fouts, and lots of other extended family. Funeral Service will be held on Saturday, February 16, 2019 at 1:30 p.m. and a visitation will be on Friday, February 15, 2019 from 6 to 8 p.m. 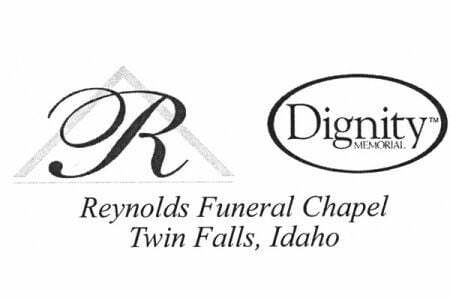 Both will be held at Reynolds Funeral Home in Twin Falls. Burial will be at Sunset Memorial Park in Twin Falls.